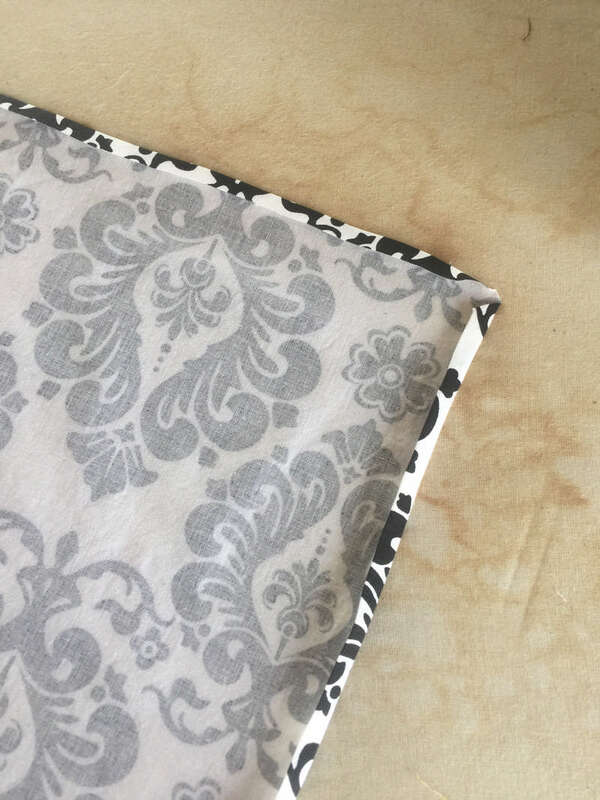 In an effort to eliminate what I need from the store and to progress in being “zero-waste”, I’ve been making cloth napkins! 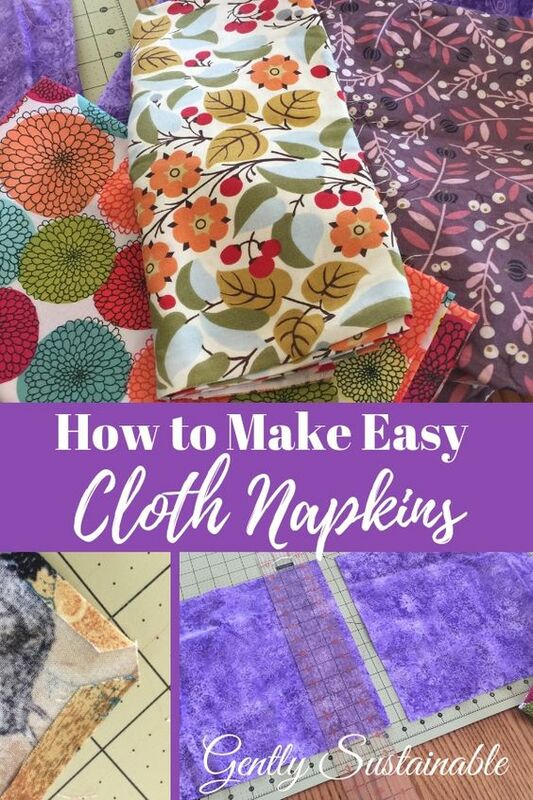 They are so simple to make and so let’s learn “How to Make Easy Cloth Napkins”! Eliminating Paper Products is a Must for a Sustainable Home! 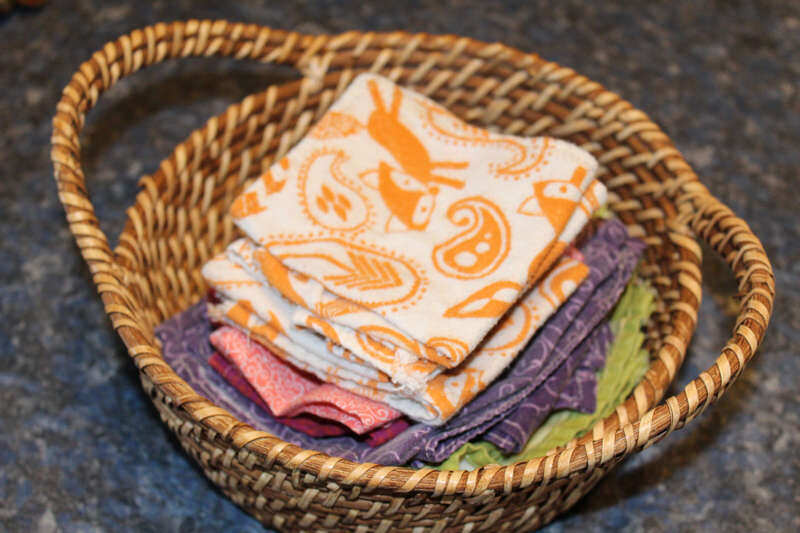 Making and using cloth napkins not only saves money and reduces trash, but it gets you out of the habit of buying “single use” items. I hate the feeling I get when I use something for a few seconds and then pitch it…feels really wrong to me. Paper napkins also take natural resources to produce and contain toxins to boot! As far as the money-saving part, using cloth napkins saves me about $15 per month at the store, and it’s one less thing in my cart!! Making cloth napkins and “softies” (as we call cloth tissues, or hankies) is super simple, and brings a bit of class to any home! 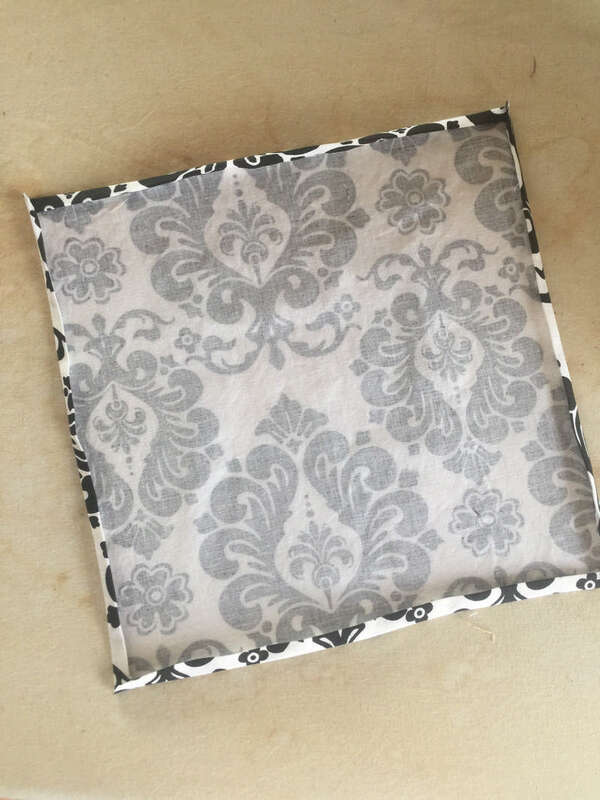 When a guest is handed a plate with food in our home, they are also handed a cloth napkin. They always look at it, a bit taken back. But the experience of wiping their mouths with something that’s cloth, as well as hand-made, is something that will stick with them. The best part is that they don’t have to be perfect! They don’t have to be a certain size or perfectly square. They don’t have to be made from new fabric either, you can use an old flannel shirt or pj’s or any soft fabric! Reusing fabric is highly sustainable!! They’re going to look beautiful folded and displayed on your dining room table or in your kitchen! 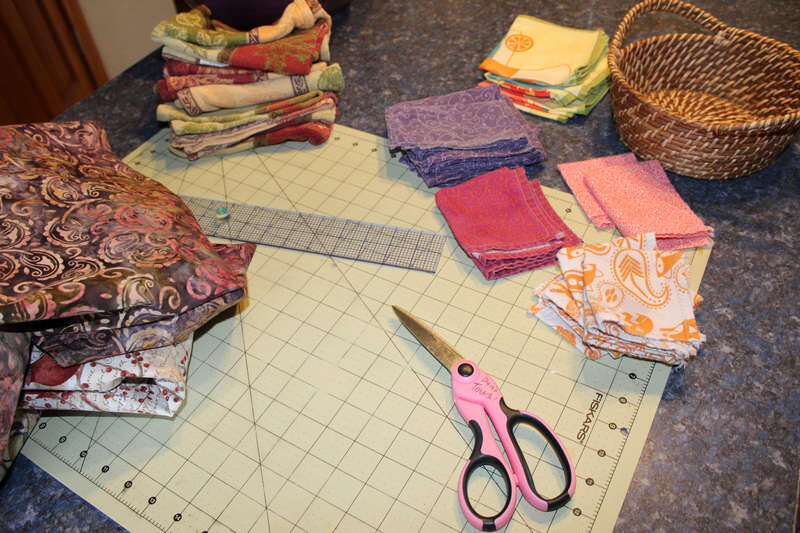 For this project, I am digging into my stash and using remnants from other projects. 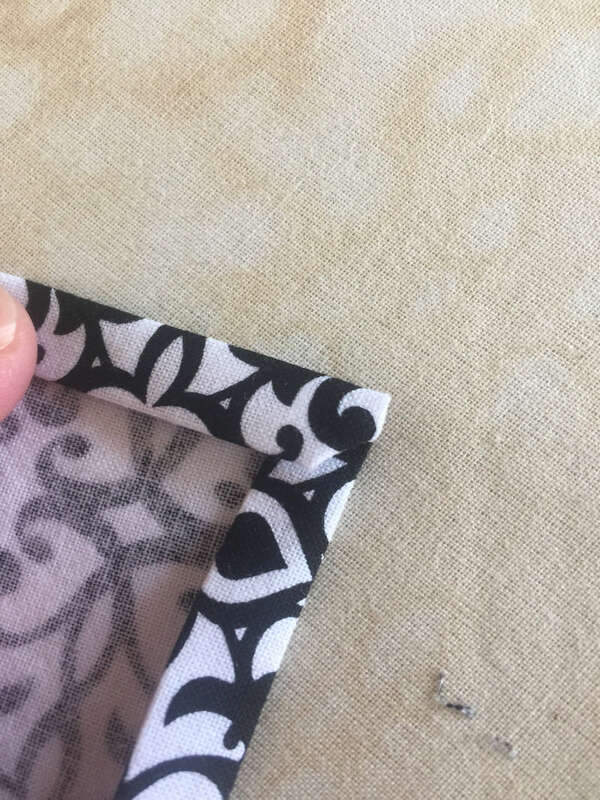 I’ve got years of fabric remnants that I use for quilting and small projects like this. 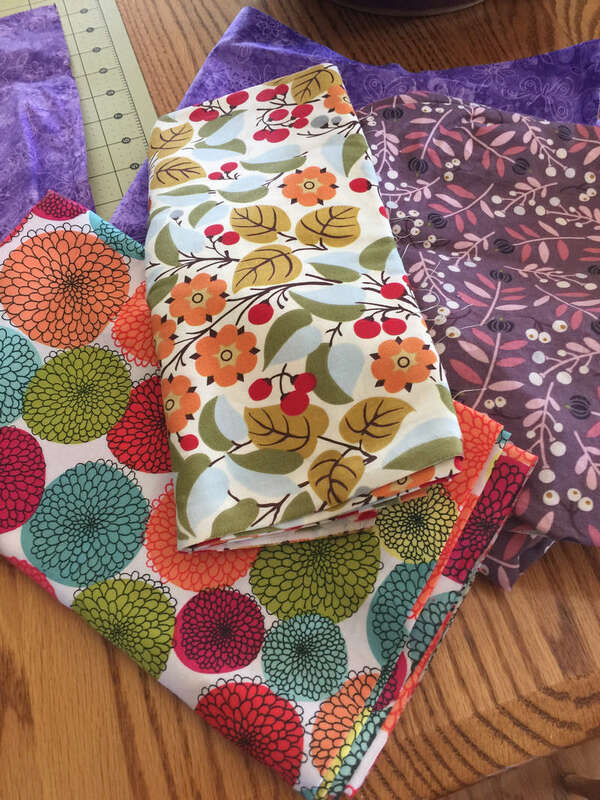 Today, I’m choosing some holiday fabric, winter bird fabric and several flannel fabrics to make “hankies”, since cold and sniffles season is upon us. I gave up Kleenex long ago, insisting that anyone who needed to blow their nose could use toilet paper. Yet, I was just switching one paper product for another. What was I thinking? But there’s nothing more cozy and comforting than blowing your nose on soft flannel! Just like the cloth napkins, they simply go in the wash with your other laundry. Simply fold when they come out of dryer or off line and put in small basket or container. I don’t iron, just fold. Keep it simple. Again, your napkins/hankies do not have to be even or the same size. Squares and rectangles are good and easiest. Just do your best and don’t get hung up on perfection. For those of you who need measurements, a standard dinner napkin measures 16-18″ square. Personally, I do not like that much fabric. I make mine from 10″ square, that’s plenty to wipe your mouth a few times. Press with iron, now fold again. 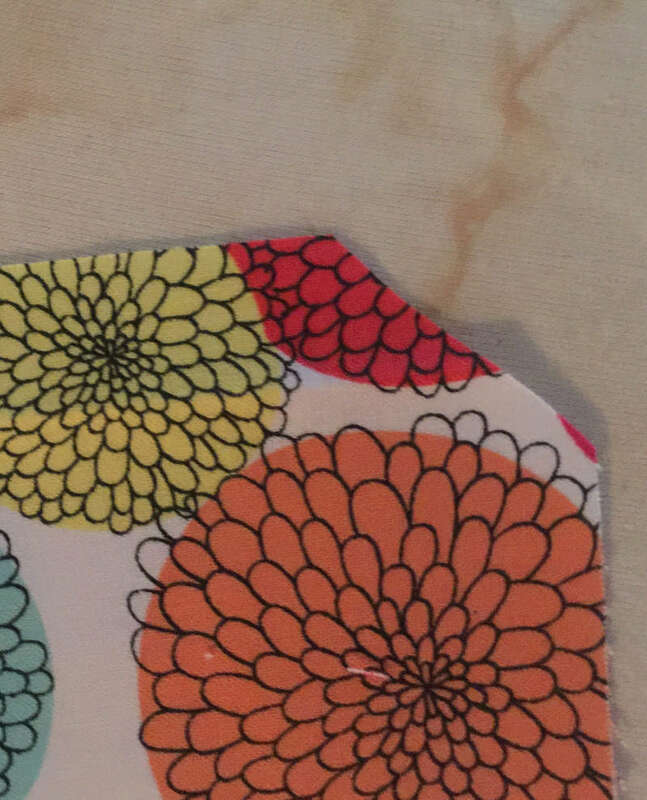 Pin corners and sew. 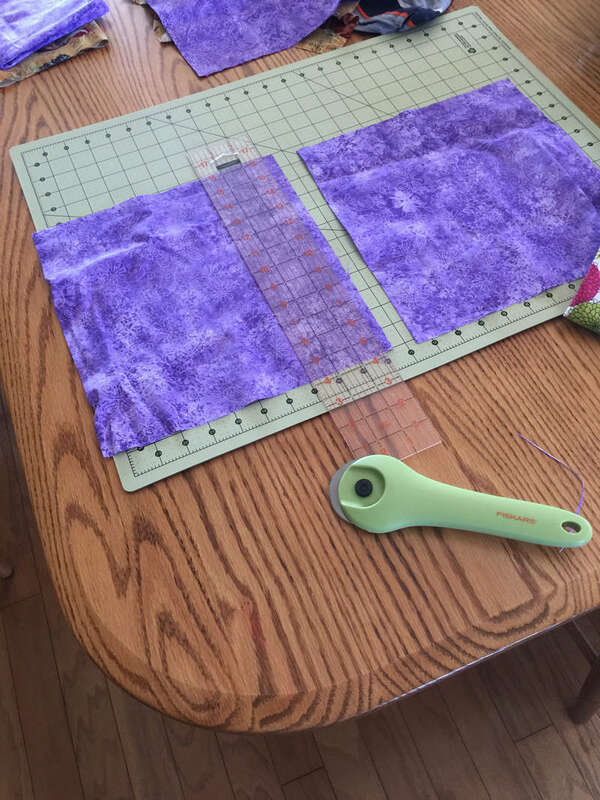 You can sew a straight stitch or go with zig-zag, whatever you are more comfortable with. 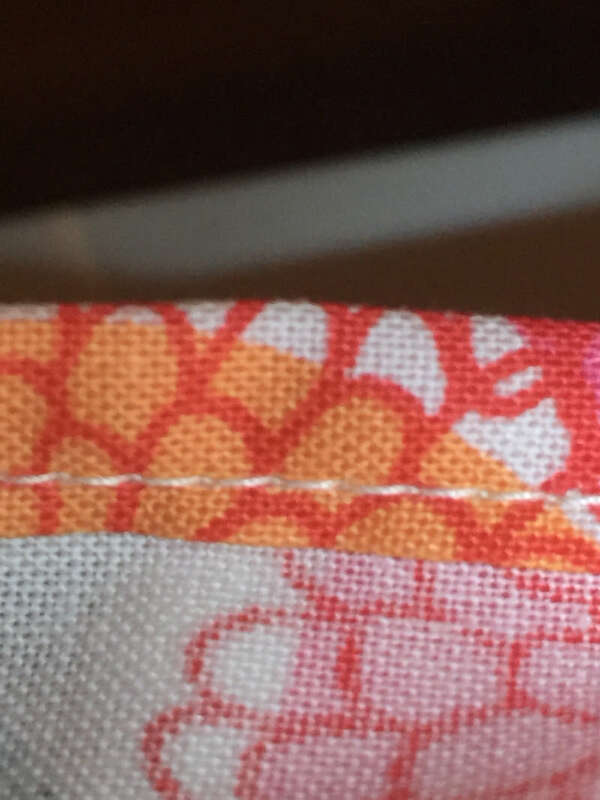 Stitch all the way around, then clip threads. You’re all finished! Make as many as you want for yourself and for gifts! These look super cute in stacks of 6-8 with a little raffia bow around them!